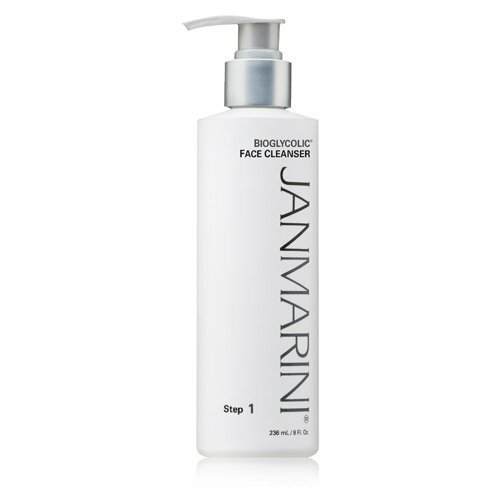 Jan Marini Skin Research Bioglycolic Face Cleanser, 8 fl. oz. Product prices and availability are accurate as of 2019-04-20 08:31:28 EDT and are subject to change. Any price and availability information displayed on http://www.amazon.com/ at the time of purchase will apply to the purchase of this product. Bio glycolic Face Cleanser offers deep cleansing in a non-irritating cream base. 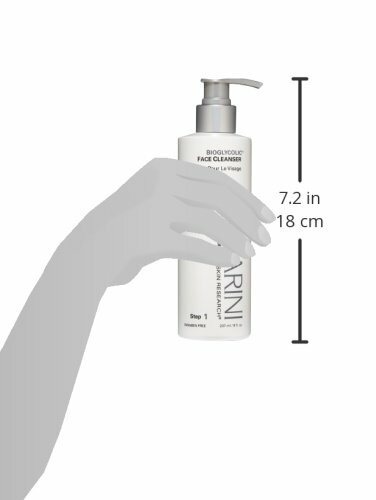 This product leaves the skin soft and hydrated and eliminates the need for a post-cleansing toner or astringent. A gentle cleanser suitable for all skin types.